Winki Pop, VIC/AUS (Sunday 14th April, 2019): Day one of the Rip Curl Pro Victorian Trials kicked off at Winki Pop this morning in tricky 1-2ft waves with light onshore breezes. 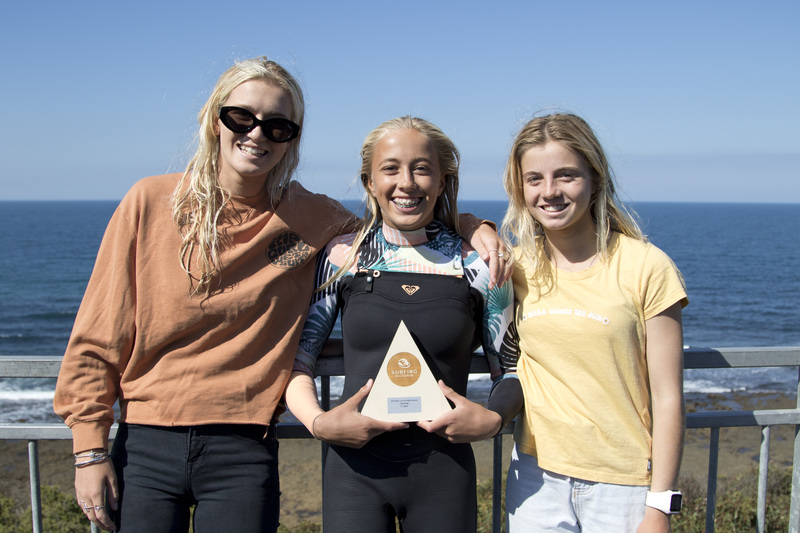 The event includes the main trials event that will crown the Victorian who will earn a spot in the main event of the Rip Curl Pro as well as the Victorian Junior Challenge. Stand outs from the Trials event today included former champions Jack Perry (Jan Juc) and Cahill Bell-Warren (Torquay) as well as Luke Archibald (Cape Patterson) and Harry Mann (Torquay) who all progressed through to round 3 of the event. On the women’s side of the draw Zoe Clarke (Jan Juc), Sage Goldsbury (Phillip Island), Jazz Wylie (Jan Juc) and Lannia Fostin (Phillip Island) all progressed through to the next round of competition and will come up against the top seeds tomorrow. 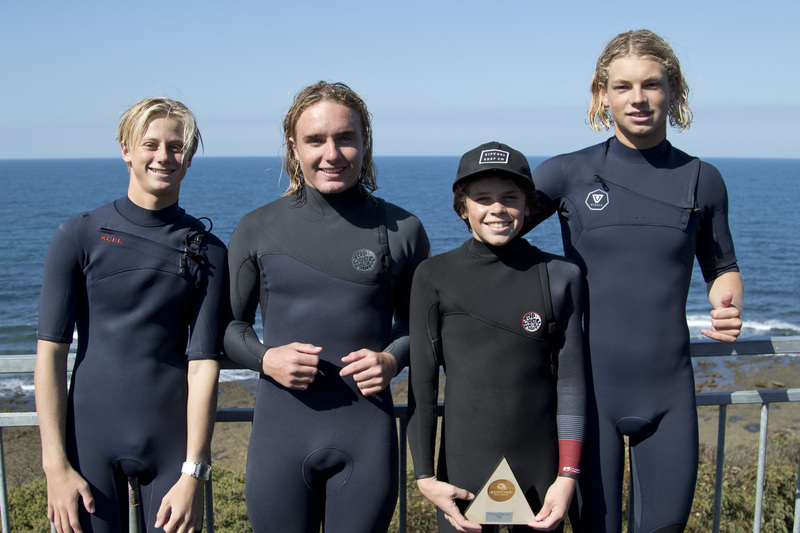 The Victorian Junior Challenge was run and won today with Ethan Huxtable (Jan Juc) and Sage Goldsbury (Phillip Island) taking wins in the challenging surf. Huxtable took to the sky in the Boys final locking in a heat total of 12.10 points (out of a possible 20) to best Indi White (Jan Juc) who placed in second on 11.63 points. Finishing in third and fourth was Codie Jeffery (Phillip Island) and Bohdie Williams (Ocean Grove). Goldsbury put in a solid performance in the Girls final scoring a heat total of 10.00 points to take down Bella Wilson who finished in second on 9.17 points. Lucy Naylor (Pt Lonsdale) and Angelique Kefalas (Jan Juc) finished in third and fourth respectively. The Rip Curl Pro Victorian trials will continue tomorrow with top seeds hitting the water from 7:30am at Winki Pop. The Rip Curl Pro waiting period begins Wednesday 17th April and concludes Saturday 27th April at Bells Beach. The Rip Curl Pro Trials is presented by Visit Victoria and supported by the World Surf League, Rip Curl and Surfing Victoria.